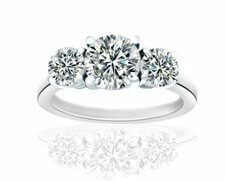 For your convenience, we have on our site over 30,000 loose diamonds available to browse through. Select your shape, size and quality, and view HD 360° videos and pictures as an introduction to the diamond world. 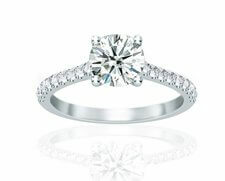 Keep in mind, there is more to a diamond than the four Cs of cut, colour, clarity, and carat. On paper, you can have two diamonds with identical specifications that look very different in person. Our staff consists of diamond experts who go beyond the diamond’s paperwork and certification and inspect every diamond in our extensive loose diamond collection for individual sparkle and radiance. 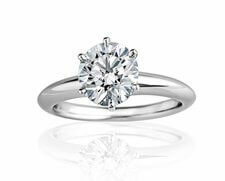 Come into our office for a pressure free, one-on-one consultation to view our curated diamond selection. 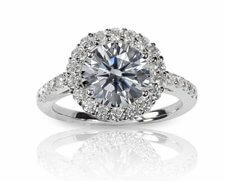 Experience the difference seeing diamonds in person versus online. 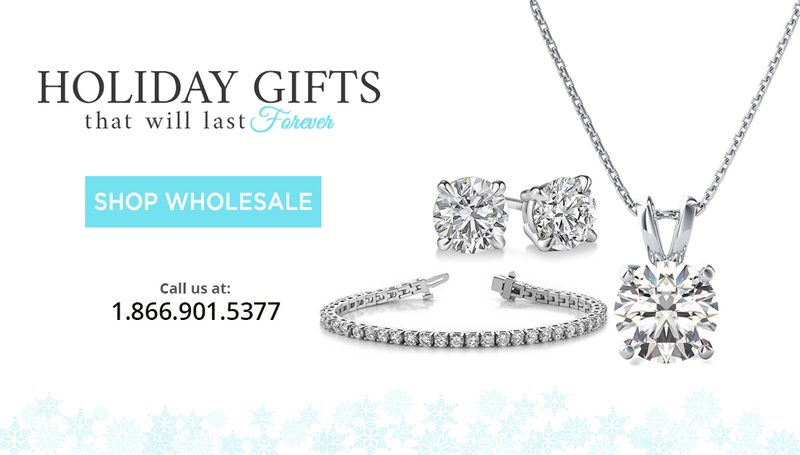 With a knowledge base next to none and a worldwide network of offices located in the major diamond centres around the globe, you will find the best wholesale value on the market at Diamonds for Less.